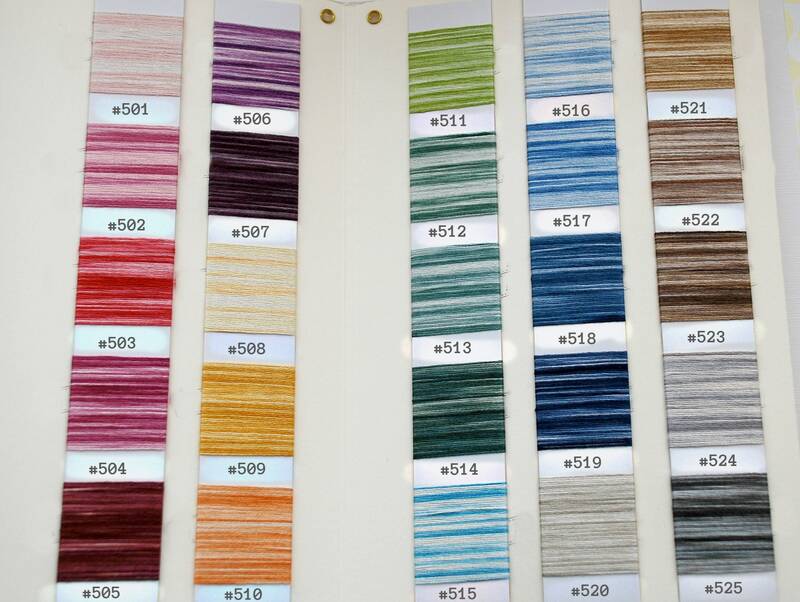 Colors: Refer to the Chart (image #2 & #3) to choose your colors and advise them at check out in the "Message to Seller" section. Make sure to ZOOM IN to see color numbers. 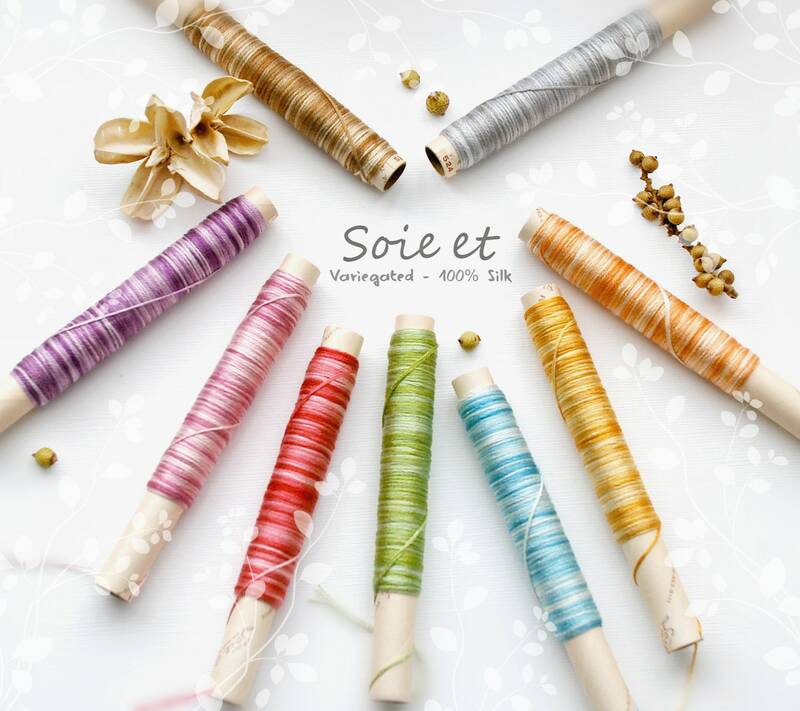 “Soie et” is silk hand embroidery thread with elegant sheen and soft texture. Its composition is 3 plies of count #25 for most popular application. 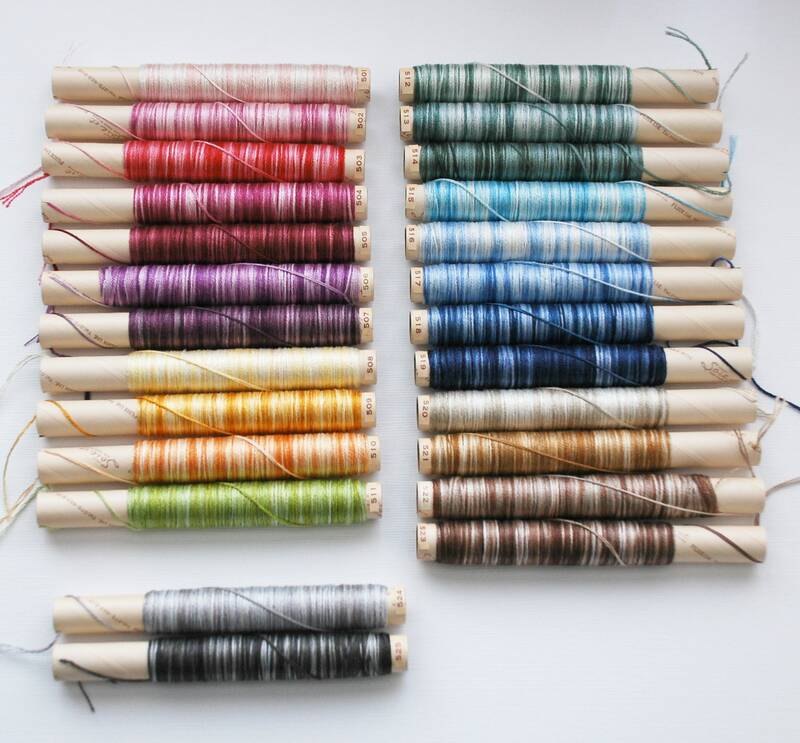 The dyeing by silk professions in Kyoto brings subtle and soft variation on any piece of the same color unit, just beautiful to stitch with it! Nice small seam ripper to tuck into my tool bag. Very happy with the quick shipment. Thank you.